Lately, you can’t scroll through Twitter or browse a tech blog without stumbling on another new startup accelerator or incubator program. 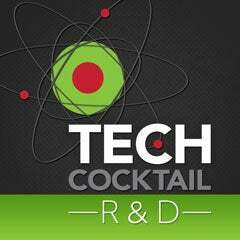 And Tech Cocktail is no exception: we cover and promote these programs because they benefit entrepreneurs, who get to spend a few months laser-focused on a single idea and then launch it to the public. Through an accelerator, startups receive mentoring, guidance, and some funding in return for a small stake in the company. But which programs offer the biggest bang for the time, money, and effort they take? 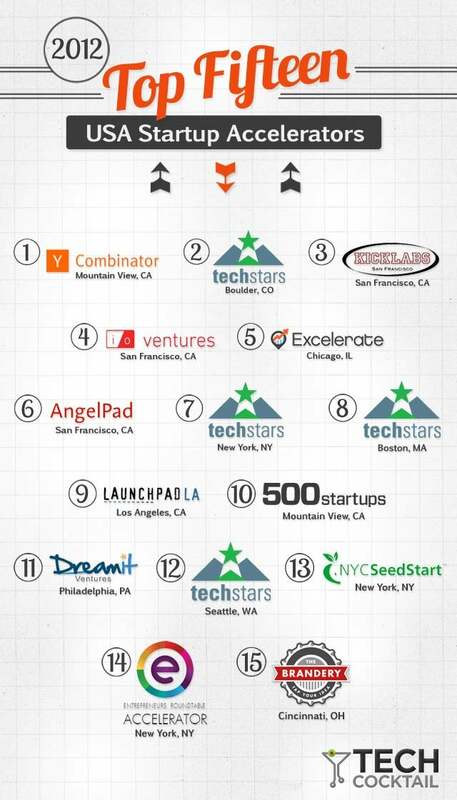 What are the top startup accelerators in the US? This is the second year we have been a media partner for the startup accelerator ranking project, which was kicked off by Aziz Gilani from DFJ Mercury and executed in partnership with Kristen Kamath, a second-year MBA candidate at the Kellogg School of Management at Northwestern University under the guidance of Professor Yael Hochberg of Kellogg and the National Bureau of Economic Research. The project’s goal was to help startups choose an accelerator and generate discussion about what makes a good accelerator. 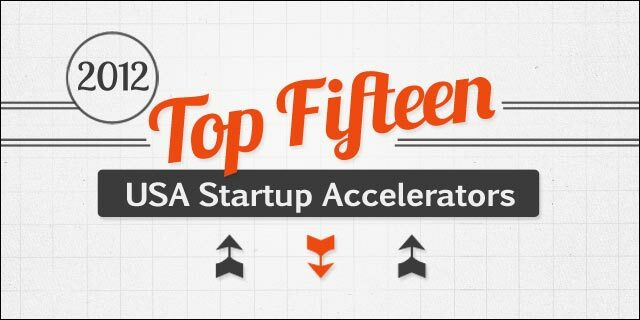 First, a list of startup accelerator programs across the country was compiled. To be part of the rankings, the programs had to meet certain criteria (for example, defined cohorts of startups, sessions of less than 1 year, demo day, excluding university-based programs). The programs were then ranked based on qualified financing activity (funding of $350,000 or more within 12 months of the program), qualified exits (IPOs or acquisitions that earn the founders at least $1 million), reputation with VCs, size of the alumni network, equity taken, and stipend provided. As part of the data collection process, numerous interviews were performed with accelerator program leads, investors, and program graduates. The accelerators included in the ranking project were 500 Startups, AlphaLab, AngelPad, Betaspring, BoomStartup, The Brandery, Capital Factory, DreamIt Ventures, Entrepreneurs Roundtable Accelerator, Excelerate Labs, i/o Ventures, Jumpstart Foundry, Kicklabs, LaunchHouse, Launchpad LA, NYC SeedStart, TechStars Boston, TechStars Boulder, TechStars NYC, TechStars Seattle, Tech Wildcatters, and Y Combinator. Data was not available directly from AngelPad, Entrepreneurs Roundtable Accelerator, Capital Factory, Launchpad LA, and Y Combinator, so the researchers reconstructed their information using a combination of publicly available data and proprietary databases. Rankings don’t tell the whole story. They don’t take into account your startup, your founding team, and your goals. What’s best for an early-stage fashion startup from Chicago may not be best for a later-stage biotech firm from Texas. That’s why we compiled A Guide to Choosing the Best Accelerator for Your Tech Startup, a 22-page report that outlines five key factors that could affect your decision. For example, does location matter? Which programs are more hands-on? Which ones have the biggest networks? It also includes a list of 70 accelerators around the country. The report was written by the Tech Cocktail team of Kira M. Newman, Zach Davis, Jen Consalvo and myself with the input of a cast of investors, startup founders, entrepreneurs and more. After you hit submit, you will be directed to the full report and it will also be sent to your inbox.